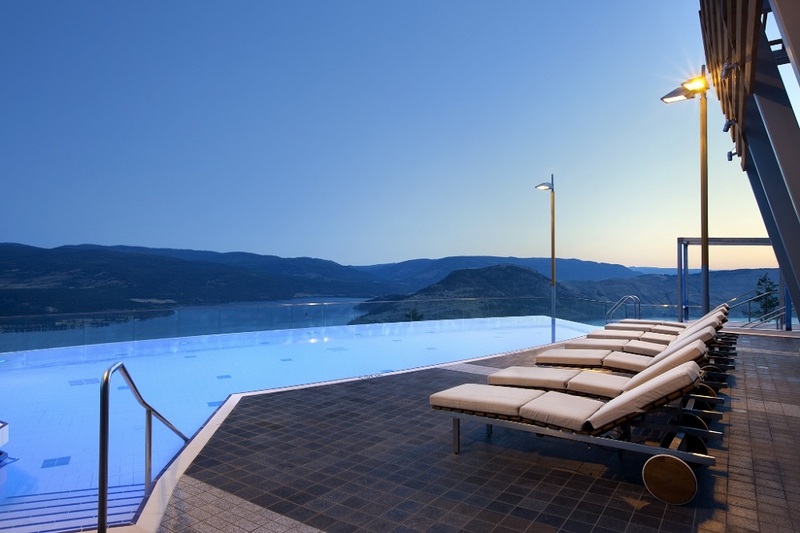 Nestled in the Southern Interior of British Columbia, the Okanagan Valley provides a stunning backdrop for a luxurious escape. From sun-soaked valleys in the summer to champagne powder in the winter, this four-season destination is the ultimate idyllic getaway. Here are five reasons to add the Okanagan to your Bucketlist. 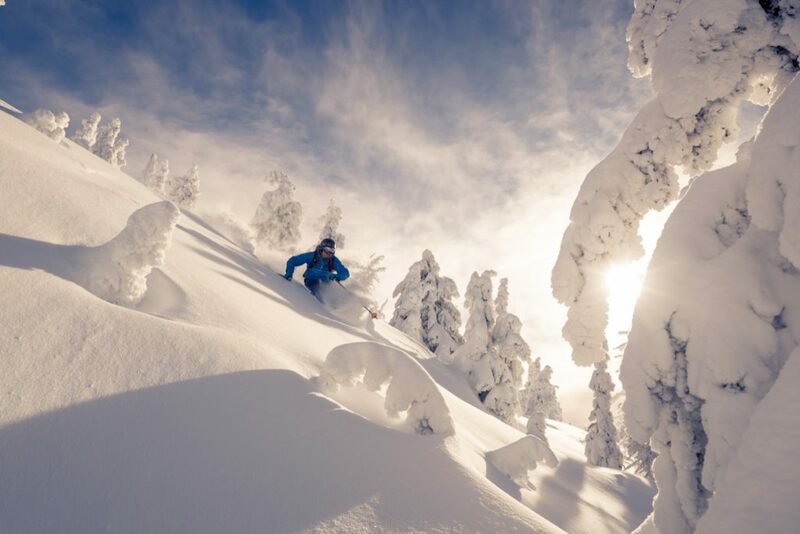 Named for its bountiful snowfall, Big White Ski Resort boasts the best of “champagne powder” with dry, fluffy conditions ideal for a day on the hill. 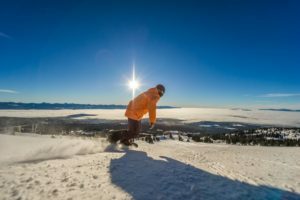 Breathe in fresh mountain air and enjoy a little apres-ski at Canada’s largest ski-in-ski-out resort. Anchored by 135 km of water, the valley is known for its sweeping views and majestic beauty. Hotel Eldorado has welcomed guests to enjoy “Life in a Postcard” since 1926. Though over time it has evolved, its essence has not, providing a unique and storied experience on the shores of Okanagan Lake. 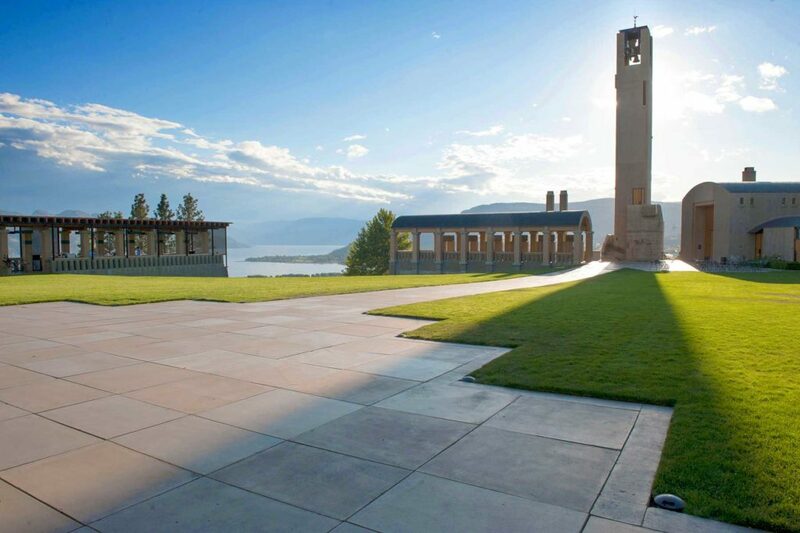 Named one of the “Top Five Winery Restaurants in the World,” Mission Hill Estate Winery is home to award-winning architecture and lush vineyards. 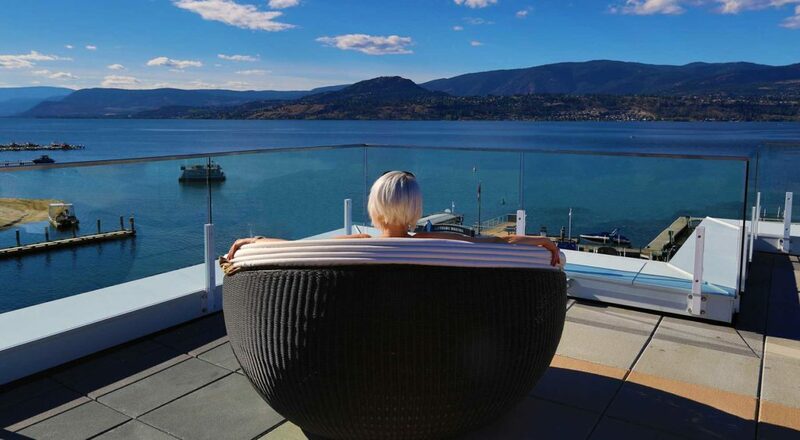 Relax with a glass in hand whilst taking in unparalleled views of the Okanagan Valley. Adorned with 3.5 million Swarovski Crystals, Sparkling Hill Resort and Spa elevates holistic health with European-inspired experience. Featuring the KurSpa, one of the most unique spas in the world and sliding window walls to bring you closer to nature, Sparkling Hill is the best way to treat yourself on a journey to comprehensive wellness. 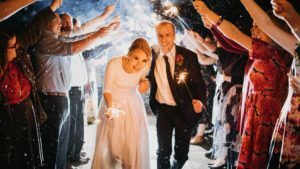 Together, they are the Okanagan Bucketlist, your guide to the premier, unique, and iconic experiences in the heart of the Okanagan Valley. Year-round, these destinations are breathtaking on their own, but life-changing together. Plan your Bucketlist trip today.